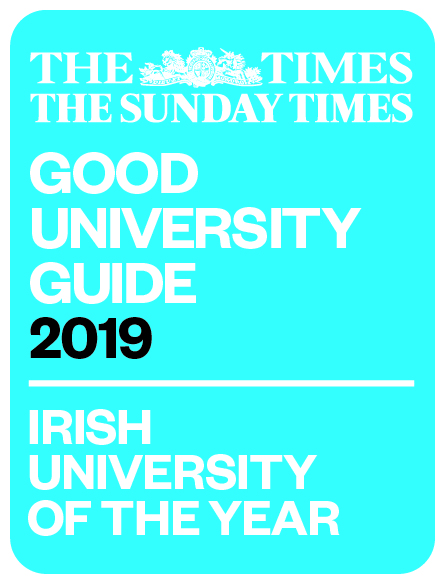 A huge congratulations to the 22 Law students who were awarded gold, silver and bronze awards at the President’s Volunteer Awards in recognition of their outstanding contribution in serving their campus and wider community in a voluntary capacity over the past 12 months . 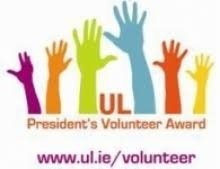 The President's Volunteer Award (PVA) has been established to harness, acknowledge and support the contribution that students at the University of Limerick make to their communities. Our students have been actively engaging in collaborative projects as well as furthering existing initiatives between UL and our communities. Law students contributed a total of 1,134 hours to volunteering in the last academic year. It is a remarkable achievement that so many law students were honoured at the recent award ceremony and is a wonderful testament to the volunteering spirit of our students.